There has never been a funnier clash between cultures than We Are Thomasse. 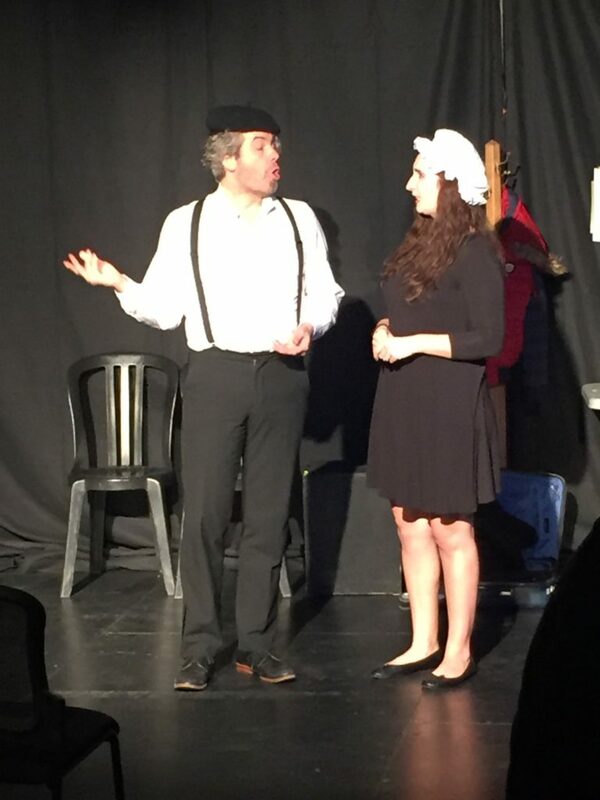 Last Sunday night, the comedy duo brought their brand of quick-witted humour to The Theatre Centre as part of The Toronto Sketch Comedy Festival, their first time performing in Canada. Comprised of husband and wife Nick Afka Thomas and Sarah Ann Masse, the bulk of the talented team’s humour originates from the differences between Britain and America, Thomas and Masse’s respective homelands. In the half-hour show, We Are Thomasse burned through 13 sketches for an audience that may have looked modest, but laughed with the intensity of a crowd twice its size. 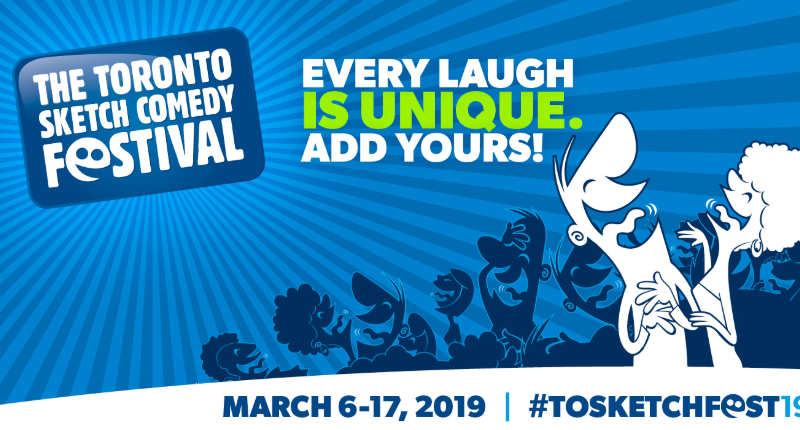 Warmly receiving each of the pair’s ingenious and hilarious sketches, Thomas and Masse can rest assured that Canadian audiences take to their brand of humour just as well as British and American audiences do. Though each sketch seemingly only ran for two to three minutes, the well-researched jokes and witty comebacks proved that the talented duo value quality over quantity. Featuring sketches about the tumultuous breakup between Britain and America, God’s pitch for the Universe, and the settlers’ resistance to inviting the Native Americans to Thanksgiving, the originality of We Are Thomasse knows no bounds. They’re unafraid to lampoon anything and everything, proving that for the sake of comedy, nothing is off the table. Thomas and Masse share a natural, charismatic rapport that is to be expected from spouses, but what really makes them shine are their skills as character actors. With the addition of each new costume, prop, or affectation, Thomas and Masse transform into the characters they are portraying, creating a comedic experience that is impossible to turn away from. Boasting personalities that practically beg to be seen on screen, We Are Thomasse has utilized the digital age to their advantage, and have their now YouTube channel with over 1,000 subscribers. Filled with intelligent humour, clever wordplay, and memorable characters, We Are Thomasse have crafted an enjoyable show that is guaranteed to delight and entertain audiences of all ages. Wherever you may find them, Canada, America, England, or even just YouTube, make sure to witness this revolutionary couple’s lovable take on sketch comedy.